I've told you before about my weakness for kitchenalia. I'm a sucker for the newest kitchen gadget or purpose built pan. I can't resist the temptation of a dinky kitchen item, I just can't. All this means that I have pans in my cupboards that don't get used as often as I'd intended when I bought them. But this friand pan never has to worry about getting lost behind the milkshake maker or doughnut pan. 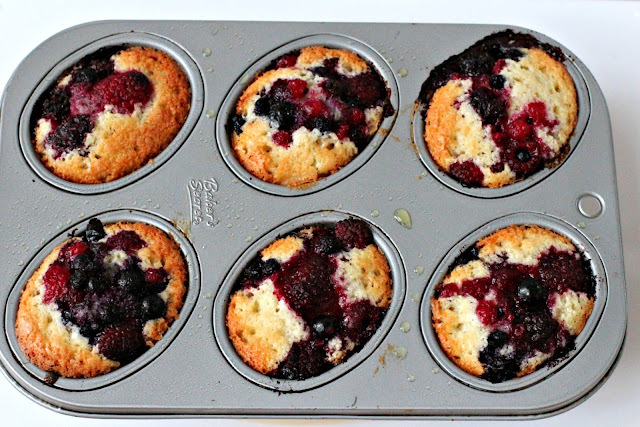 Because friands are so easy to make, look so gorgeous and taste so delicious (and use up my ever-increasing stash of egg whites in the freezer - nervous breakdown averted), this friand pan gets quite a work-out. 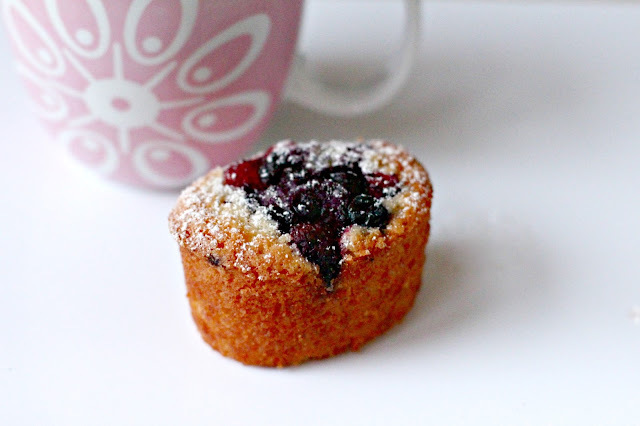 And if you see how much butter goes into these little cakes, a work-out is exactly what I'll be doing right after I finish this post... and this friand. 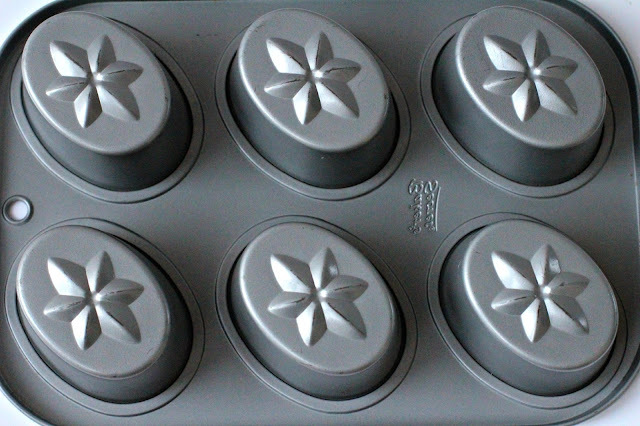 Preheat the oven to 180 degrees C. Spray 9 holes of a friand mould with cooking spray. Whisk the egg whites just enough to break them up. Add the butter, almond meal, icing sugar and flour and beat to combine. Pour the batter into the prepared moulds until they are two-thirds full. 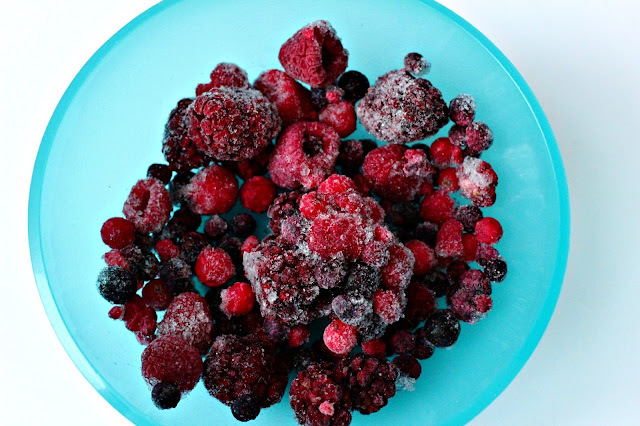 Place a few frozen berries on top of each friand and bake for 25-30 minutes or until a skewer inserted into the centre comes out clean. 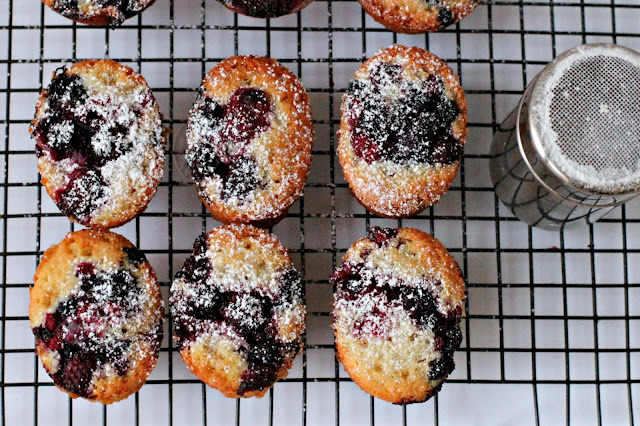 Dust the friands with icing sugar and serve warm or at room temperature. These would be lovely with my coffee. Beautiful shots. Recipe sounds delish. I too am a kitchen gadget gal. Loves me everything kitchen. i've never even heard of a friand before. Is it like a muffin? I guess I don't really mind what it is, since it looks wonderful and i need to make them. 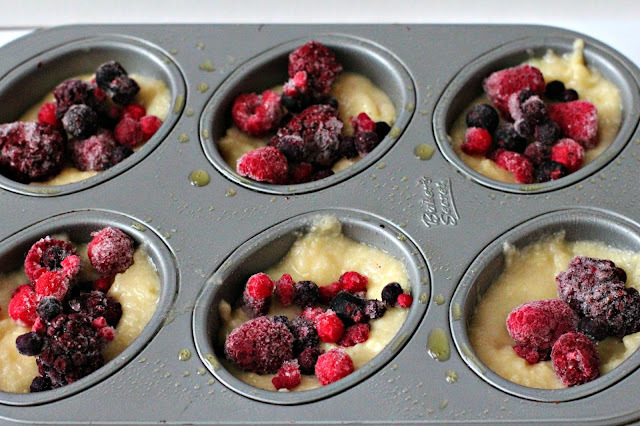 Can they be made in a muffin tin? I think the photos sucked me into that berry goodness. They just look so darn yummy. These are beautiful, and so are your photos! @Michele - these are similar to financiers, which are generally made the same ingredients, though, I usually make mine with brown butter. 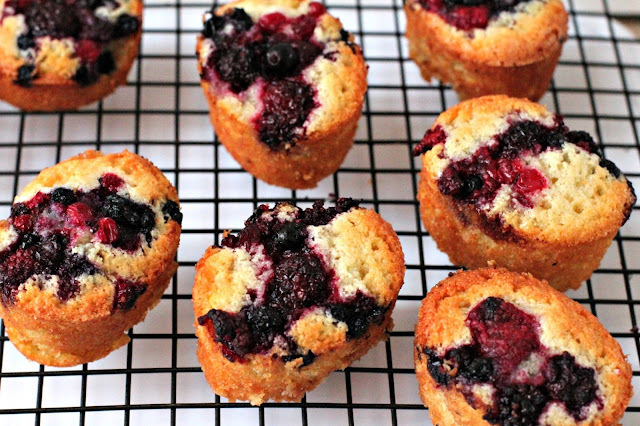 They're like little cakes - very moist and flavorful. Thanks Patty. I can only imagine what it would be like to go shopping with you. Hey Michele. A friand is a small, oval or barquette-shaped cake. As Kristen (below you in the comments) mentioned, they are similar to financiers. The base is nearly always made up of egg whites, melted butter, almond meal, icing sugar and a small amount of flour. You could easily make them gluten-free by using gluten-free flour as there is only a very small amount in the recipe. 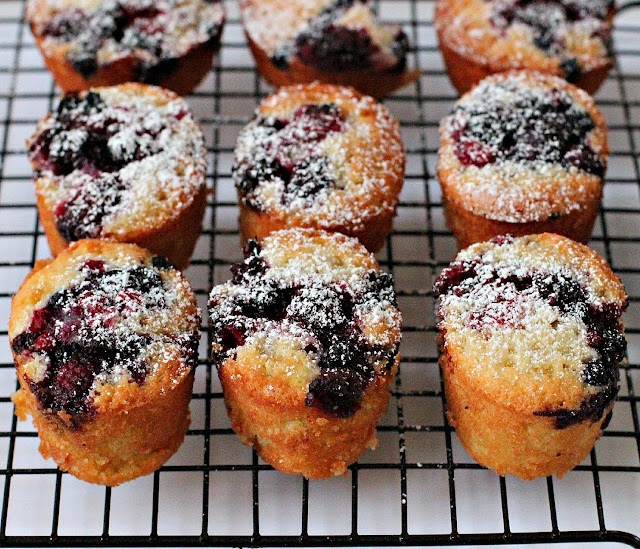 I've eaten gluten-free friands and they are delicious. 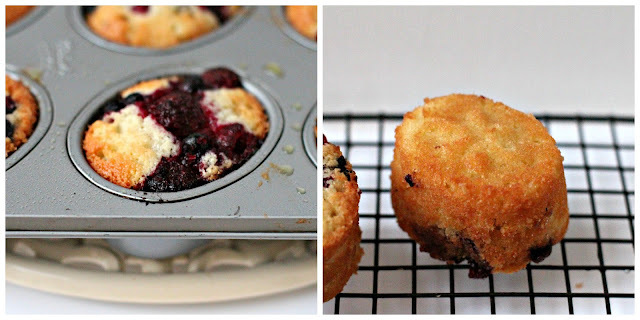 Yes, you can definitely make these in a muffin pan (but don't tell my husband that, because I told him I really, really NEEDED this friand pan to make REAL friands when I bought it. Thanks Pink Patisserie. Oh, I love all that butter too, believe me. Hmmm... extra cake pans under the bed. You're my new partner in crime. Thanks so much Kristen. And thanks for explaining what these little cakes are known as in your part world. They are very popular over here and in every cake shop window - looking beautiful and tempting. @why-in-the-heck. About that mini loaf pan. I'll be blogging about my mini lime loaves soon!! That's right, I've got one of those too... I can't be saved. I'd never heard of a friand before either, but they look and sound so delicious! I love your photos too! wow these look delish! i love berries. Thanks for stopping by Dina. Thanks so much Rosie. They are a super-easy dainty little cake - I wouldn't be without them - naturally. Hehe Gabrielle. You and me both with the egg whites. Now's your chance to rid you self of the emotional baggage of too many of them in your freezer - Go For It. Hey Aya. Sounds like you've got the kitchenalia sickness. And we know there's only one sure for that... More Kitchen Stuff.